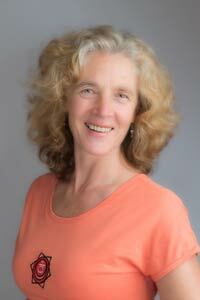 Discover the subtle power of Dru Yoga's flowing sequences with International Senior Tutor, Janet Scharbow! 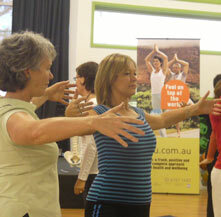 Learn techniques that help us to gracefully navigate the dance of life and experience the unique way energy is directed through the body using visualisation, intention and affirmation. It will open your heart and re-balance you physically and emotionally, leaving you energised, clear and feeling fantastic! 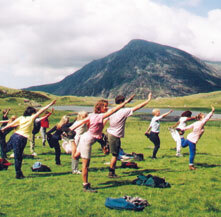 This day workshop is ideal for beginners and experienced yoga practitioners alike. Refer to Studio Tula online or email studio@studiotula.nz for the cancellation policy. Please wear loose comfortable clothing, bring a yoga mat or rug, a bottle of water and a light lunch. No kitchen facilities are available so please come prepared to buy hot drinks at the cafe below or in close vicinity. Bring a pen and notebook for writing down helpful tips and wisdom shared. No kitchen facilities available, please come prepared to buy hot drinks at the Cafe below or in close vicinity. Other Dru Yoga and meditation workshops/classes may be available in your area. If one isn't currently scheduled, our tutors are happy to consider organising an event in your area. Please let us know if you would like further information.